Mr. Galati is a partner in the Tax Department of Cades Schutte. Mr. Galati joined Cades Schutte in 1979. His areas of practice include partnership and real estate tax law, tax compliance, as well as Hawaii state tax law. Structuring the tax aspects of complex business transactions involving equipment leasing, real estate, energy or housing credits are areas of special emphasis for Mr. Galati. Mr. Galati was a director of the Hawaii Tax Foundation, and serves on the various fund-raising committees of several charitable organizations. 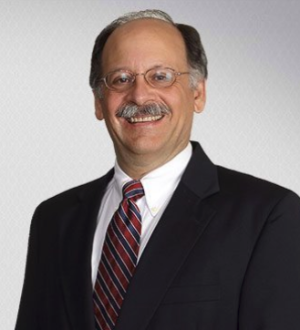 Mr. Galati is listed in The Best Lawyers America and has been a speaker on various tax topics.